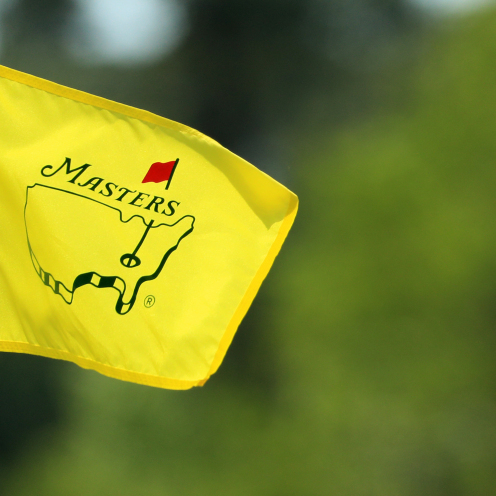 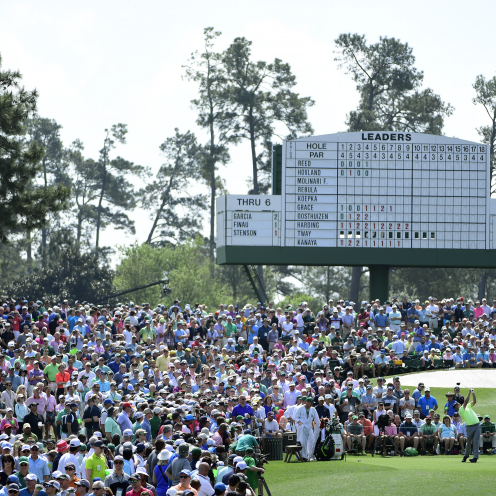 The 83rd Masters is underway Thursday at Augusta National. 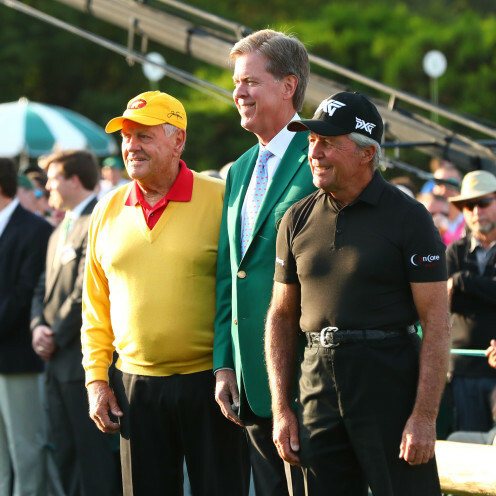 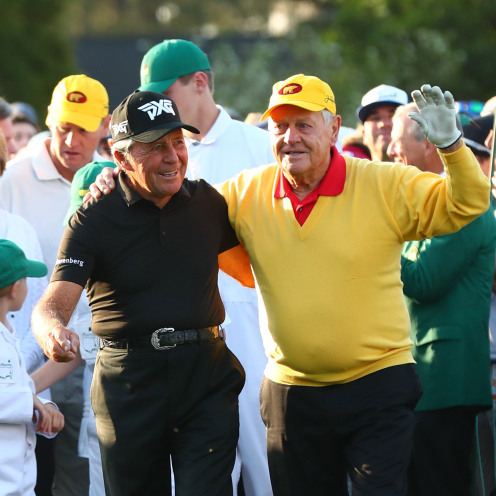 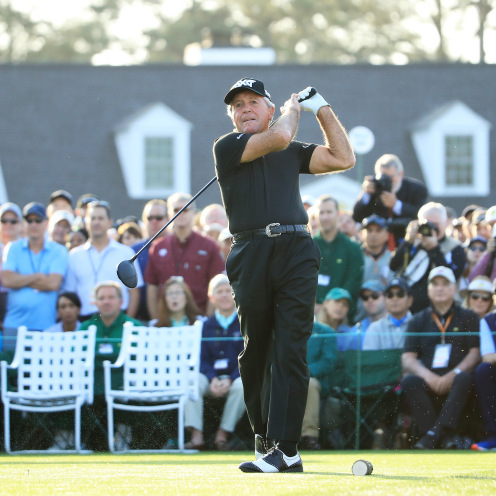 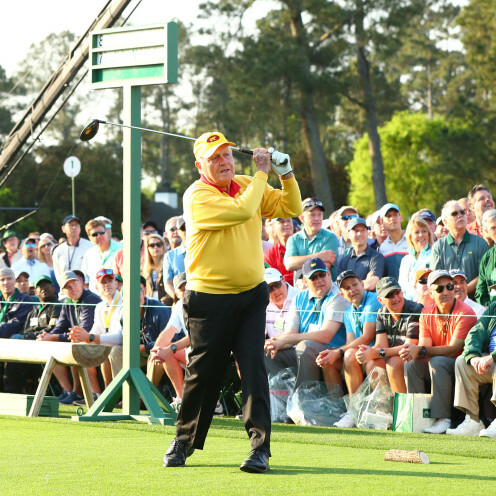 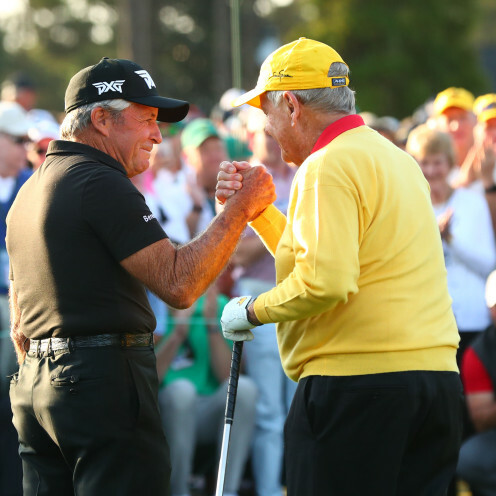 Jack Nicklaus and Gary Player began the day with their ceremonial tee shots. 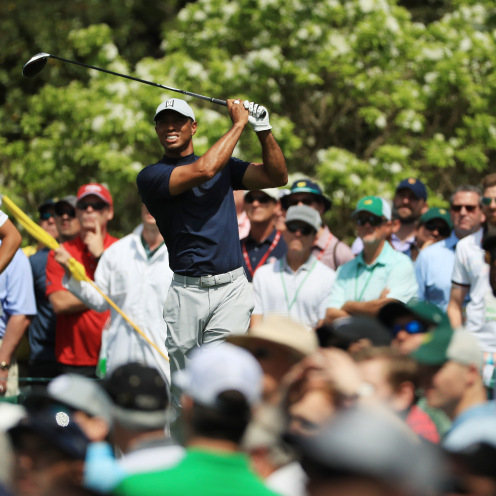 Then the action began for real at 8:30 a.m. Tiger Woods got out at 11:04 a.m. 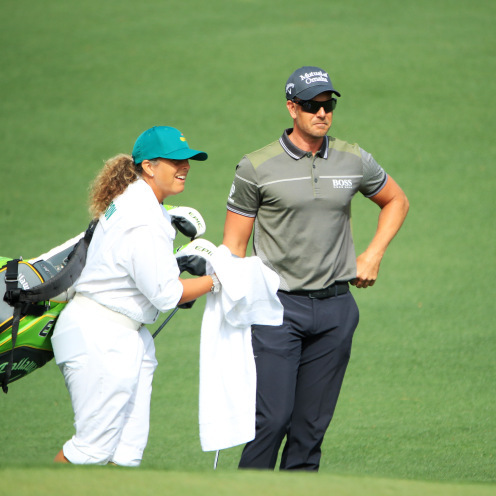 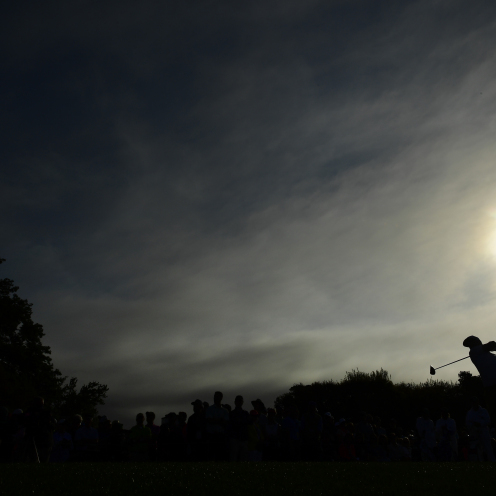 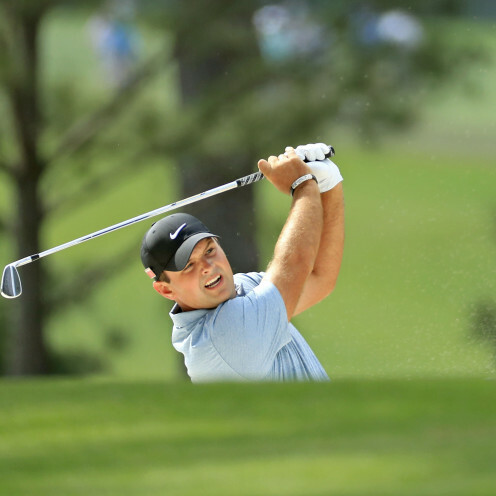 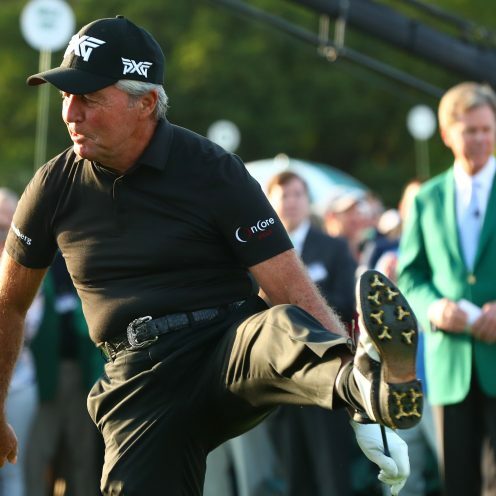 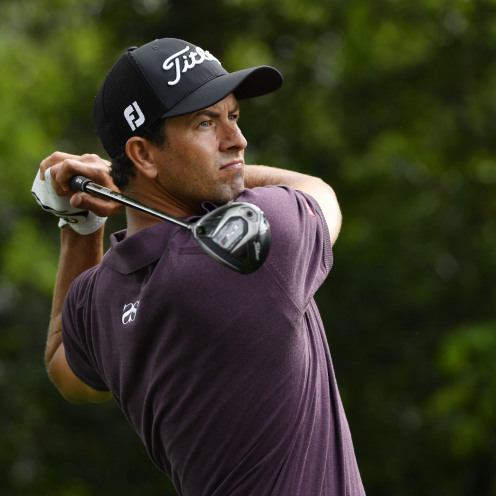 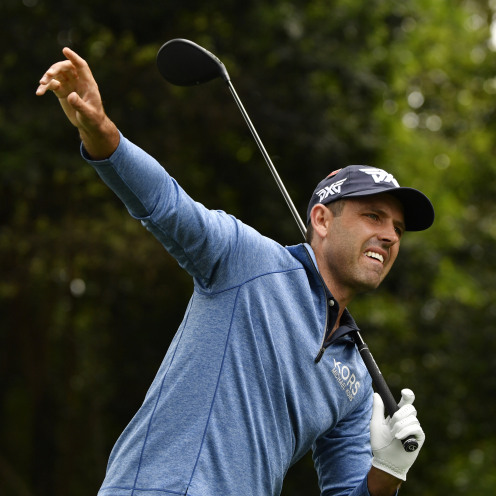 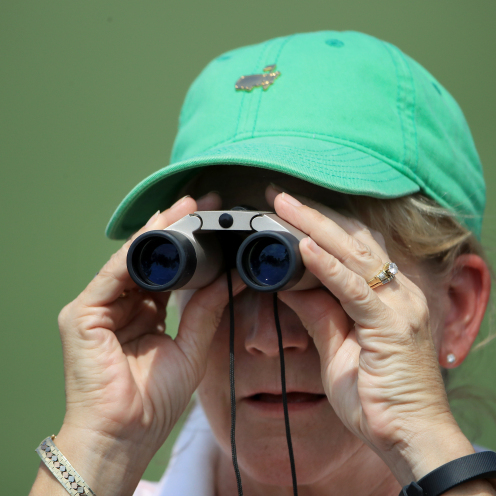 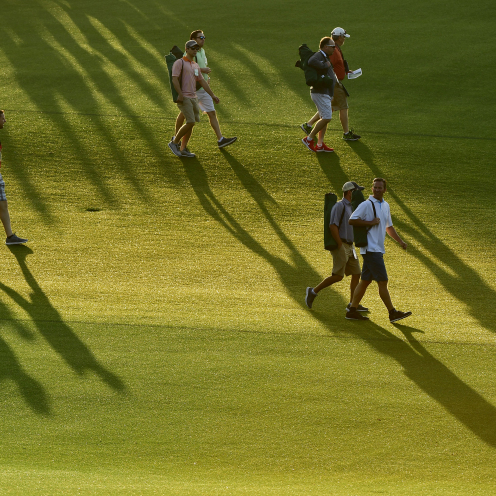 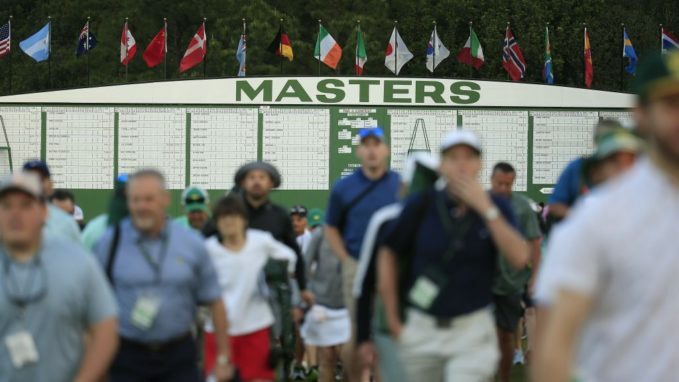 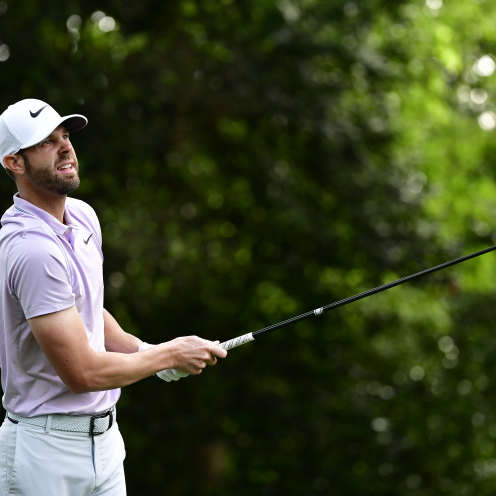 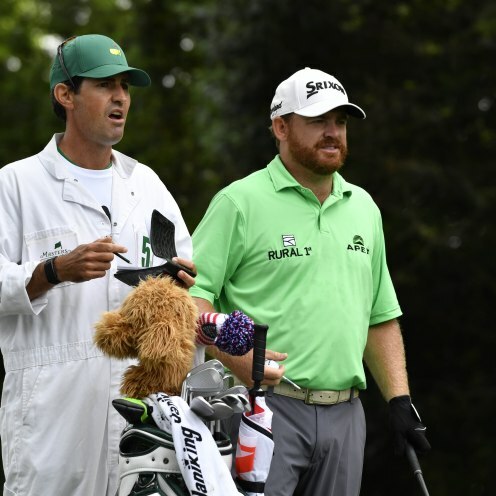 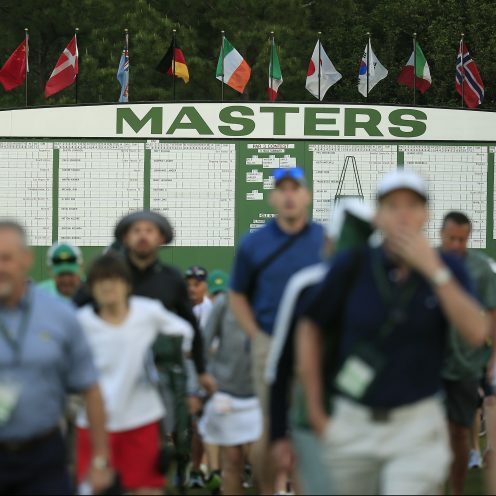 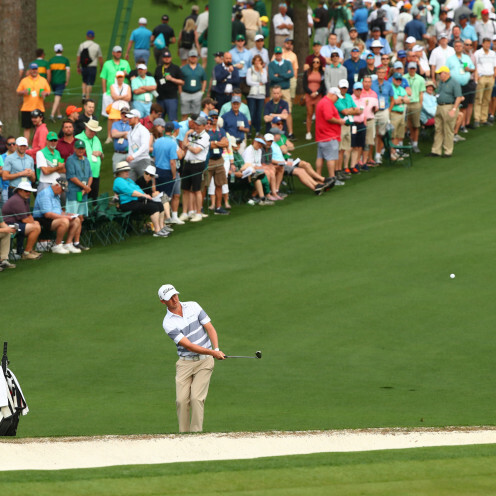 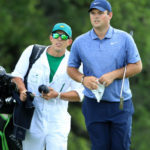 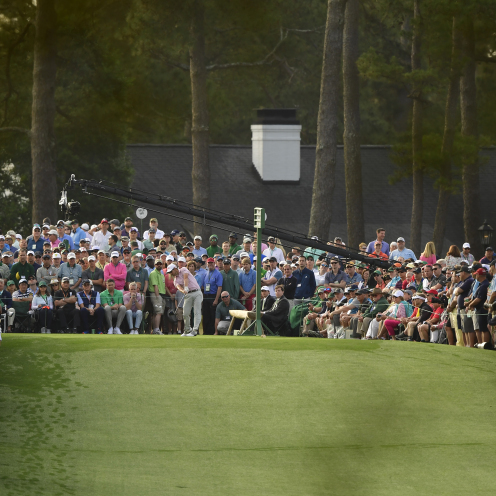 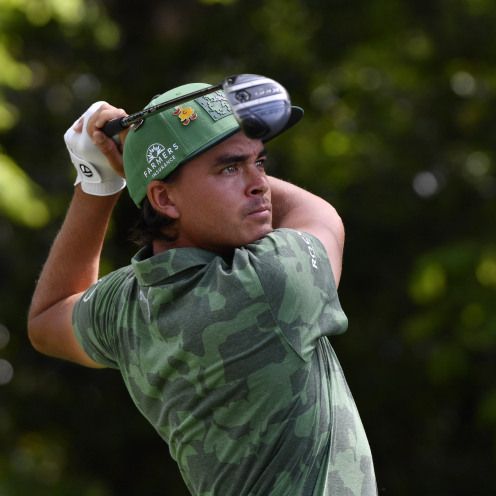 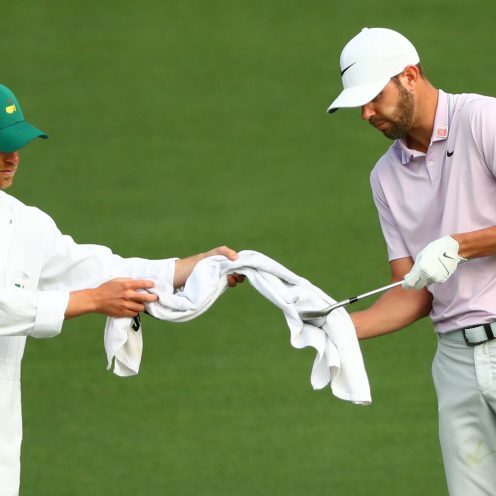 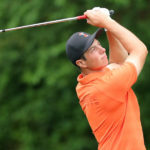 Here are some images from Day 1 of the Masters, the first major tournament of the year. 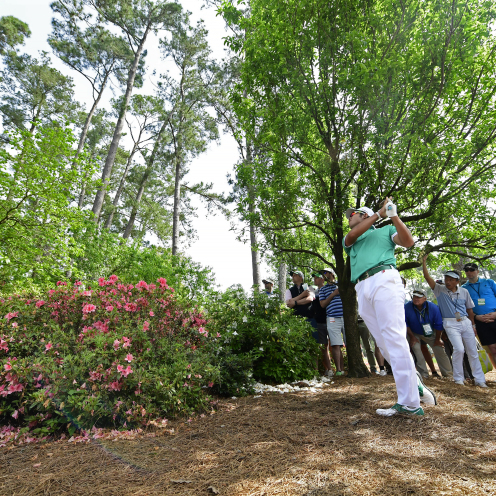 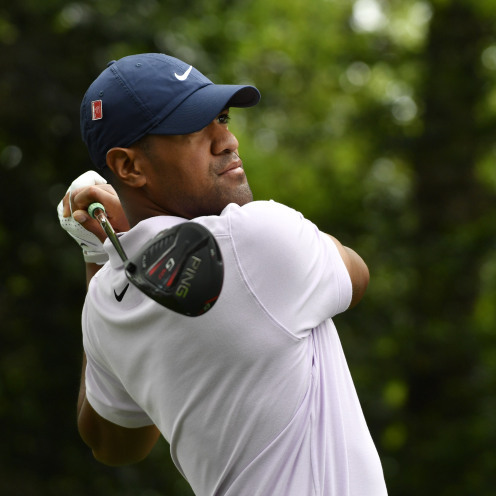 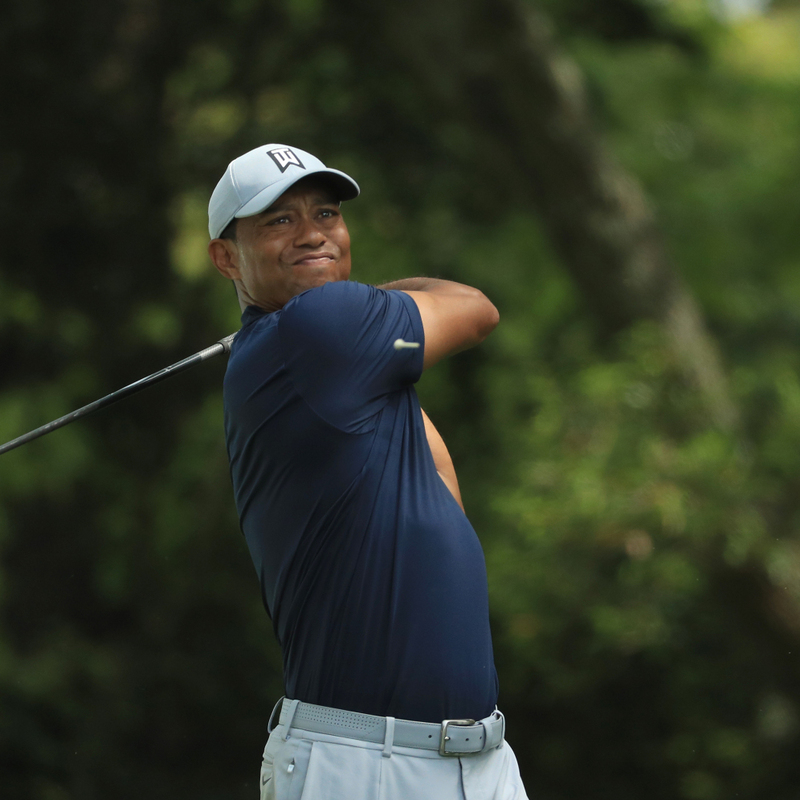 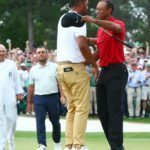 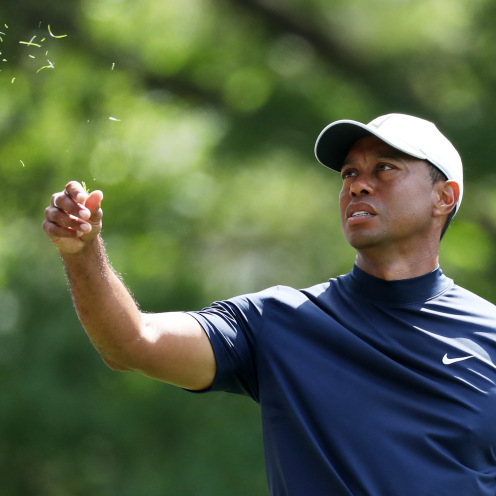 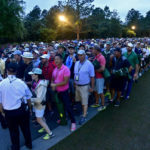 Tiger Woods’ Thursday round with shot-by-shot analysisWhat Would A Regular Golfer Shoot At Augusta National?